Worst Best Picture: Is The King’s Speech Better or Worse Than Crash? In “Worst Best Picture” we search every single Best Picture Oscar winner of all time from 1927 to present to uncover the worst of them all. Conventional wisdom says that 2005’s winner Crash is the worst winner in history. We won’t stop until we’ve tested every last one. Read the the first, our review of Crash, here. All posts should be considered to have a blanket “spoiler alert” on them. Today’s installment is the 2010 winner The King’s Speech. Is it better than Crash? The toughest job The King’s Speech has is convincing the the audience that it’s rough out there for the King of England. The premise is amazingly simple: The king has a stutter, but he has to give a speech to rally England against Hitler. This is a movie that was up against Inception for Best Picture in 2010, and it’s hard to imagine two movies farther apart on the “complicated” spectrum. 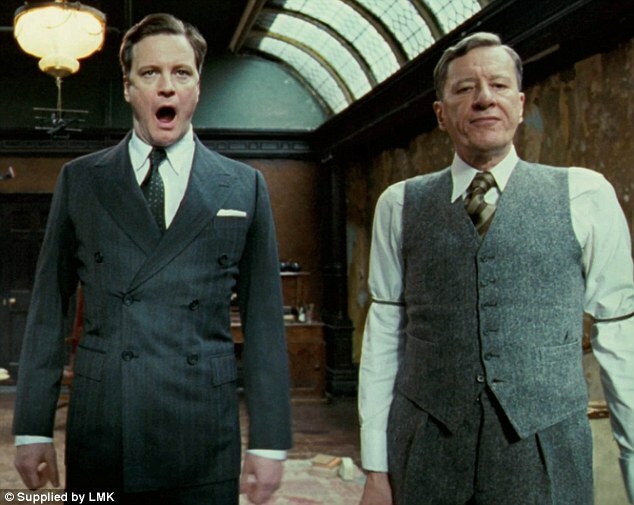 If anything, The King’s Speech feels even simpler than that boiled-down plot. It doesn’t always suffer from starkness, but it’s almost entirely devoid of supporting characters, solo scenes, or anything else that would distract from the absolute brass tacks of one man teaching another man to enunciate. King George VI (Colin Firth, who won an Oscar for the role) starts the movie as just a mere prince, and the movie opens with him speaking to a massive assembled crowd. He cracks and can’t do it, and thus a conflict is born. He understands the importance of public speaking, but his brash older would-be-king brother is next in line anyway. His brother ascends and descends the throne, and there’s your ballgame: George has to learn to speak publicly. His wife (played by Helena Bonham Carter, who was also Oscar-nominated for the role despite really not getting enough to do) enlists the Australian Lionel Logue (Geoffrey Rush, nominated as well) to work a miracle. I mention the “‘Australian” there because it’s always remarkable how often a movie about high class British society has to remind the world that you can turn anything into an excuse to belittle someone. Firth said after filming the movie that it was somewhat of a challenge to fully return to normal speech after affecting the stutter for the role. It’s a remarkable performance, to be sure, and it really sells the “journey” of the character. Rush is mostly there for Firth to bounce off of, and everyone else in the movie is barely there at all. There’s a particularly — this is the only word for it — distracting performance by Timothy Spall as Winston Churchill which just comes off as intensely weird. Firth is intense and Rush is light-hearted, but that’s all we’re sure of. The movie isn’t always sure what to do with everyone else. The movie’s “awesome” in the way that all movies about British royalty are big and flamboyant. A lot of the criticism for The King’s Speech centers on how the movie doesn’t deal with Britain’s role in appeasement with Germany leading up to World War II, but aside from the two main leads, it doesn’t really take time to do much of anything. It’s hard to see where they’d find the screentime. The Best Part: The final, titular speech is great, sure, but the real gem is the lead up to that. Just as King George VI is finally finding his voice, Logue is found out to be a self-trained speech therapist. Their conversation in Westminster Abbey is superb. I don’t know what kind of person would take my word on this but just watch one scene, but if that’s you, get to it. The Worst Part: At one point Helena Bonham Carter (when she’s still just a duchess) appears to Logue to ask for his services. She wants to be discreet about asking for treatment for the Duke of York, and he clearly has no idea who she is. 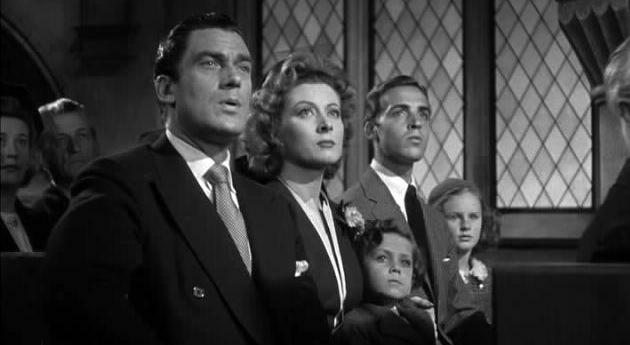 Later in the film — though at this point she is the new queen, I suppose — Logue’s wife is speechless upon running into her. In both scenes Carter’s character is who she needs to be in the moment, but in neither scene is the movie interested with why characters react that way to her. It’s a slight complaint, but it’s the kind of thing that makes the characters so strange in this movie. No one cared enough to spend time on those little details, which is odd. Maybe I just love Helena Bonham Carter? Is It Better or Worse than Crash? Yeah, this one passes the test as better than Crash. It’s a powerful movie even the second time around. It made me consider this, as well: What movies will be remembered as “the greats” from this era? Everyone will always list The Godfather and Casablanca as legends of a previous era, but what does the 2010s have? It already feels weird that this and The Artist made that list. I have to think that 30 years from now if someone asked about The King’s Speech someone would remember it as a “powerful” movie more than a “great” one, but there’s certainly no shame in just being something worthy of note.